When we look into a mirror, there is a lot going on. Light behaves in a very predictable way and when it reflects off of a flat mirror it follows the Law of Reflection. The ray of light approaching the mirror is called the Incident Ray and the ray of light that leaves the mirror is called the Reflected Ray. 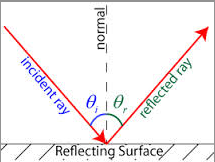 These two rays create an angle to the normal (think of it as the middle), and the Law of Reflection says that these two angles are always equal. 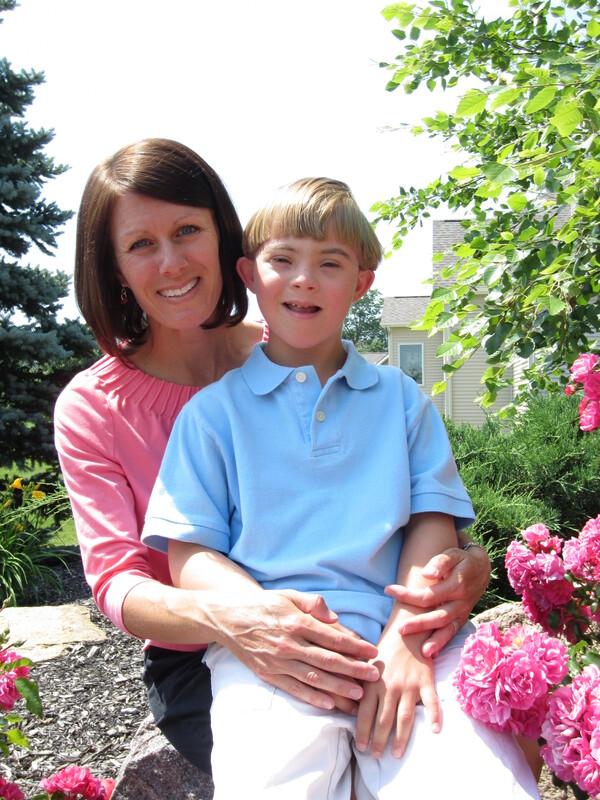 After ten years of having a child with Down syndrome, I have learned that the Law of Reflection does not apply when people look at other people. 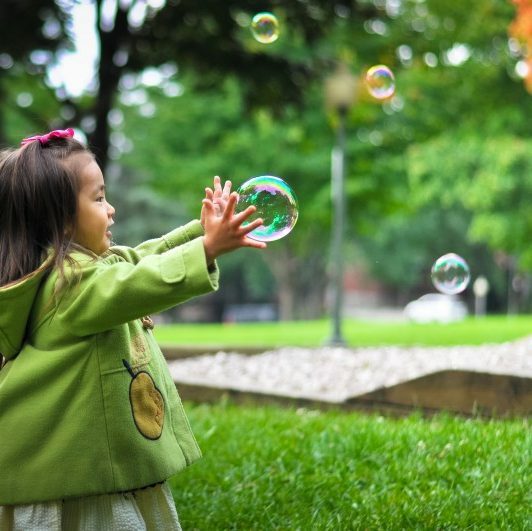 What people see when they look at my child is not a reflection of him, but, rather, of them. If they see disability it is their own disability to not see that everyone has abilities. If they see difference, it is because they want to see difference and they think what he is or has is something so different from their life. If they see lack of ability in him, it is their lack of ability to see beyond one small part of him to the immense quantity of other things there are to see about him. Each person is unique but when we meet someone, do we look for commonalities to ourselves or differences? That probably depends on our initial feelings about that person. If we like a person we meet, do we look for more commonalities, and if we see them as different, do we look for differences to confirm that initial feeling? If the commonalities are not obvious at first, are we willing to look more closely or is it easier to just see the differences on the surface? Do we like what we see in ourselves by how we see other people? Unlike science, people behave in a very unpredictable way, and I have learned that what there is to see in someone and what is seen in them is not always equal. Deborah Leigh Norman grew up in Delaware and later moved to Virginia, Louisiana, and now Indiana. She is enjoying the journey of living in different regions of our country as well as the journey of her heart becoming a wife, mother, and then the mother of a child with a disability. Deborah Leigh has a B.A. and M.P.A. from the University of Delaware. Come share your journey with her at http://www.departingholland.com or follow @DebLeighNorman.